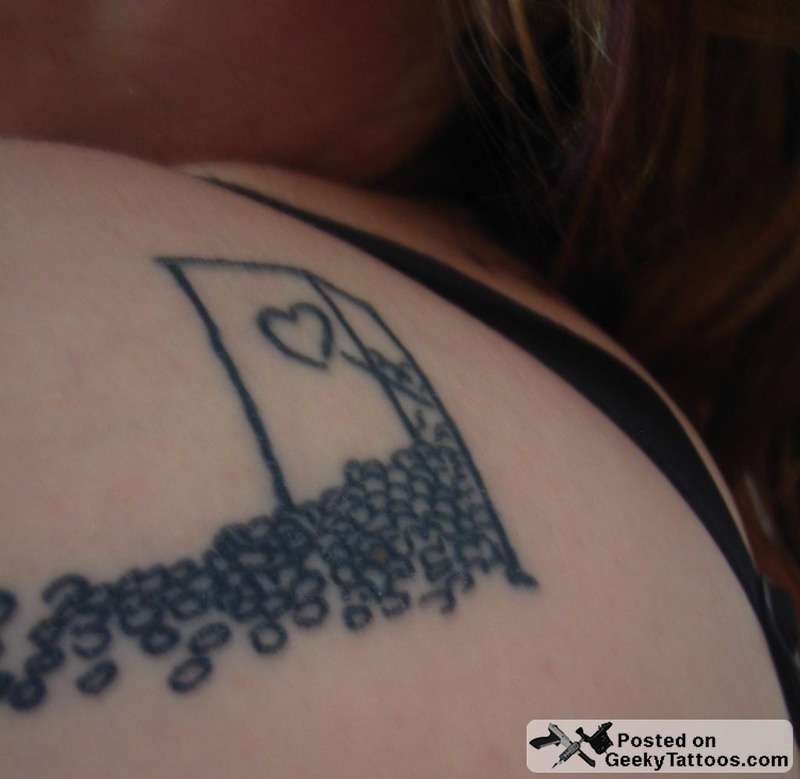 Unfortunately we don’t have a lot of info on this tattoo that comes to us via BMEzine (NSFW). All they have to say is: Tattoo by “The dude that lives in Thailand” at Wild Tattoo, somewhere in Sweden. I got it in Växjö at Wild tattoo, it was done by a guy that lives in Thailand (Janne) but was there for some guest tattooing or something. I got it because I love XKCD and that comic always puts a smile on my face. It’s just sheer genius with the whole obviousness factor and all. And the fact that people actually act like that around animals and babies…I never got that. This other one comes from BMEInk but unfortunately with no info either. UPDATE: We’ve got another one! 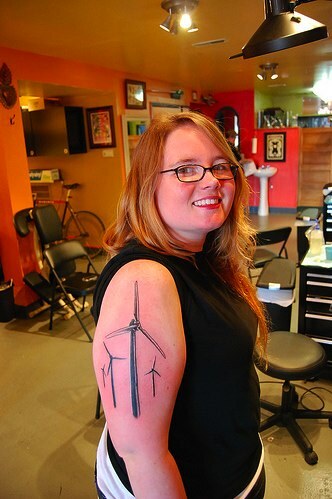 Ozreiuosn on Twitter let us know that she has an xkcd related tattoo. 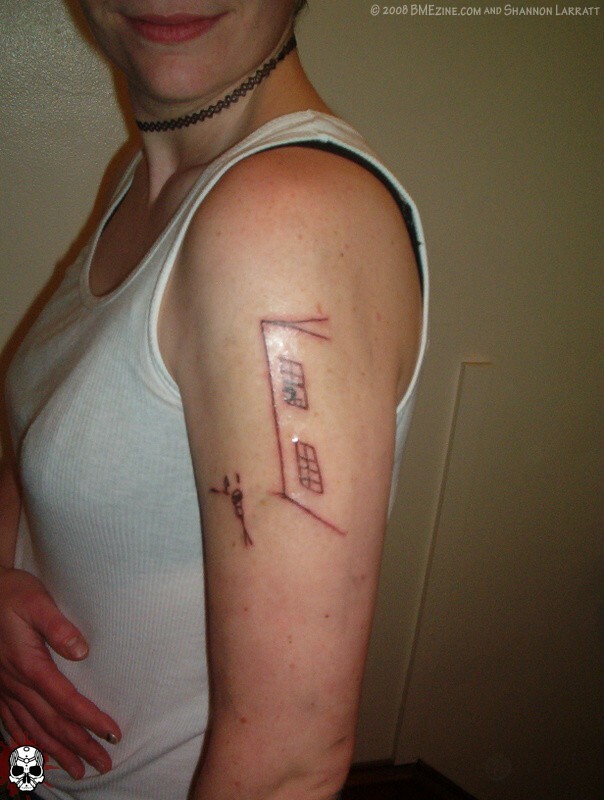 UPDATE 2: Kitty Stryker also sent in a photo of her xkcd inspired tattoo. She went to Sacred Rose in Berkeley, CA to get the last frame of one of my personal favorites, Grownups. 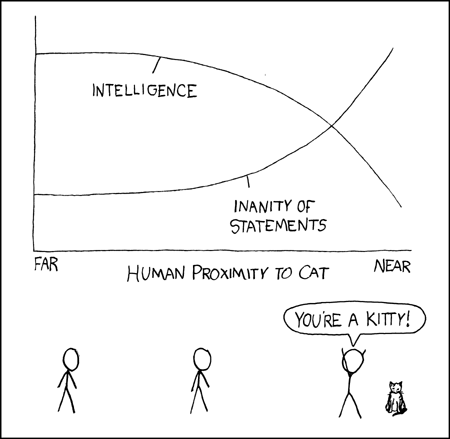 I’m still on the hunt for more xkcd tattoos. It seems like something that would inspire more than two people to get it tattooed, right? 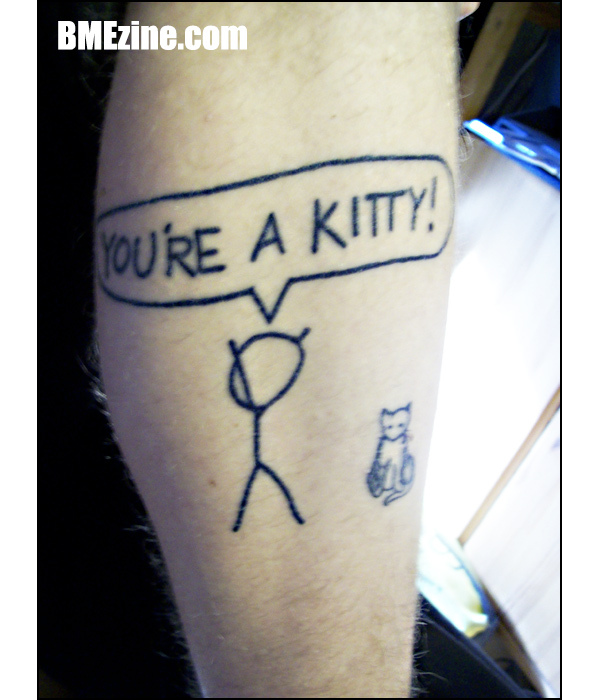 So if you know anyone else with an xkcd tattoo, or the owners of the above ink, please send me an email: admin@geekytattoos.com. 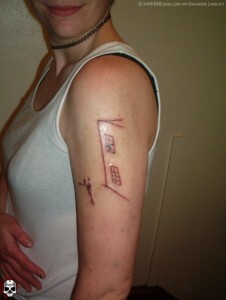 Tagged with leg, Sacred Rose, shoulder, Wild Tattoo, xkcd. Tattoos of unfunny web comics are retarded. People who think this is unfunny are retarded. … then keep it to yourself. we don't need to know what u think. 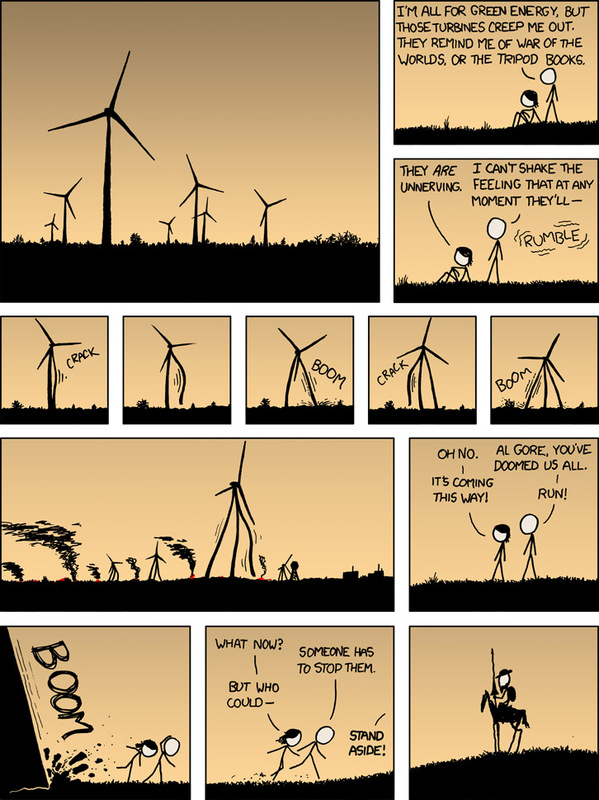 how is xkcd in any way unfunny? 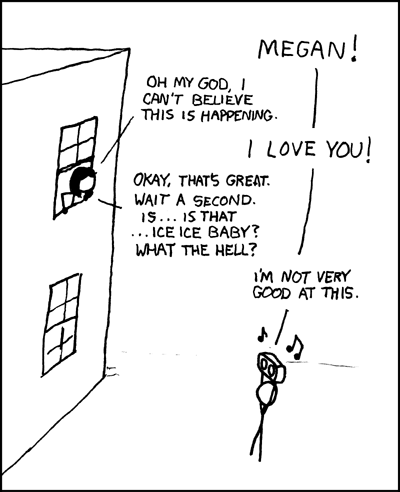 it is easily the very best webcomic. as funny as cyanide and happiness, as sad as pictures for sad children, geekier than penny arcade and as hip as questionable content. it is the one webcomic to rule them all.